If you’re a regular on my blog or my website, scanning the Internet for the latest information on college application essays, personal statements, and the Common Application, you’ve noticed the visuals have changed, but my services are still the same. If you have a draft and want another pair of eyes, shoot me an email. If you’re stumped about how to begin, same deal. I work with clients wherever they are. No packages, no long-term commitments. 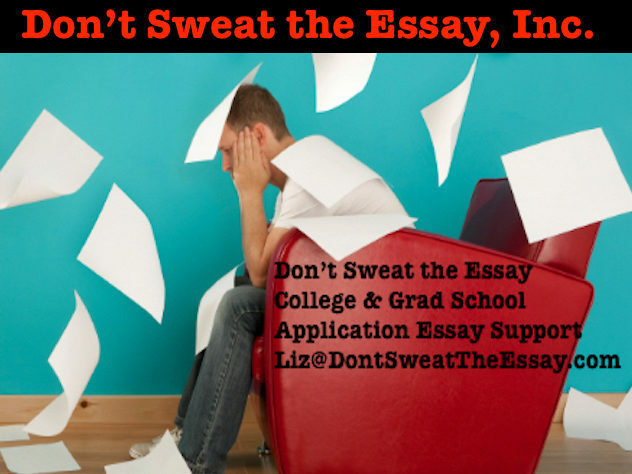 I take a holistic approach to your essay, just as college admissions officers do. I want to know who you are, what else the admissions committee is seeing when they review you, and how you can present yourself to them most effectively.